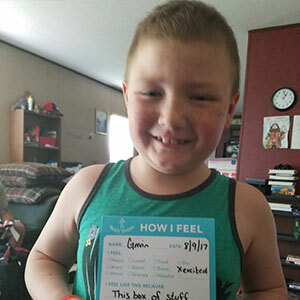 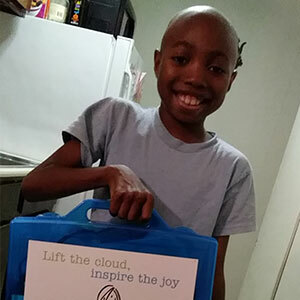 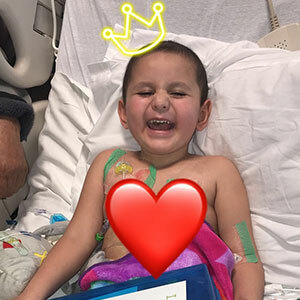 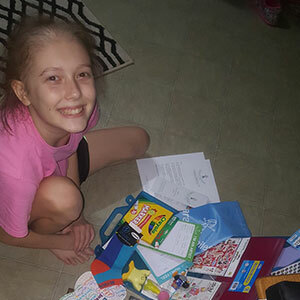 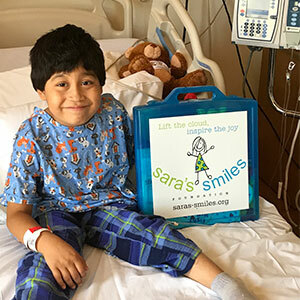 Whether in the hospital or at home, Sara’s Smiles dispenses huge amounts of positivity to pediatric cancer patients, brightening children’s spirits and empowering them to live every moment to the fullest. 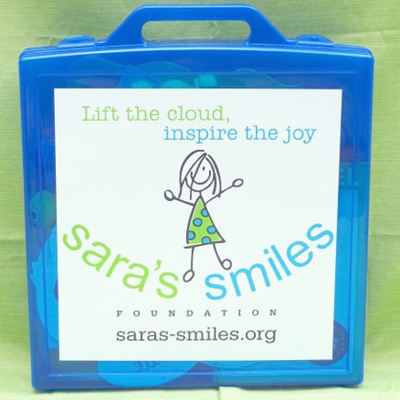 Sara’s Smiles Foundation, a designated 501(c)(3) organization, was created by Sara’s family to carry on her memory, spirit, and legacy of hope, determination, and cheer. 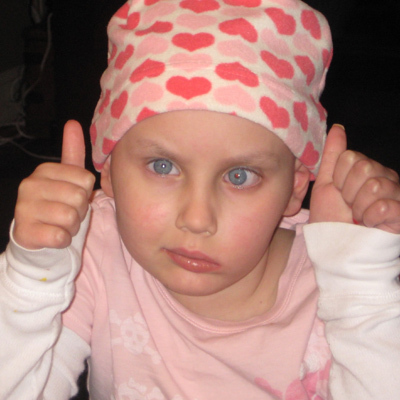 Sara made many, many happy memories in the hospital and this was the primary inspiration for the foundation. 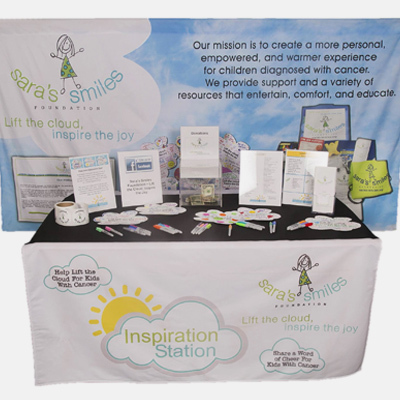 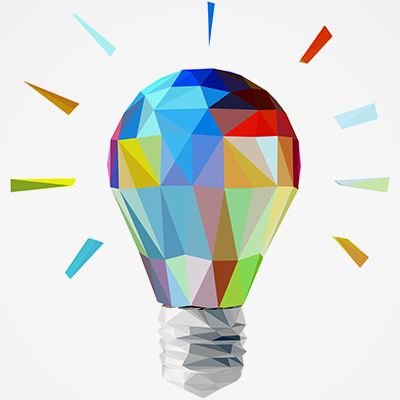 The mission of Sara’s Smiles is to help create a warmer, more positive, more empowered experience for children diagnosed with cancer.